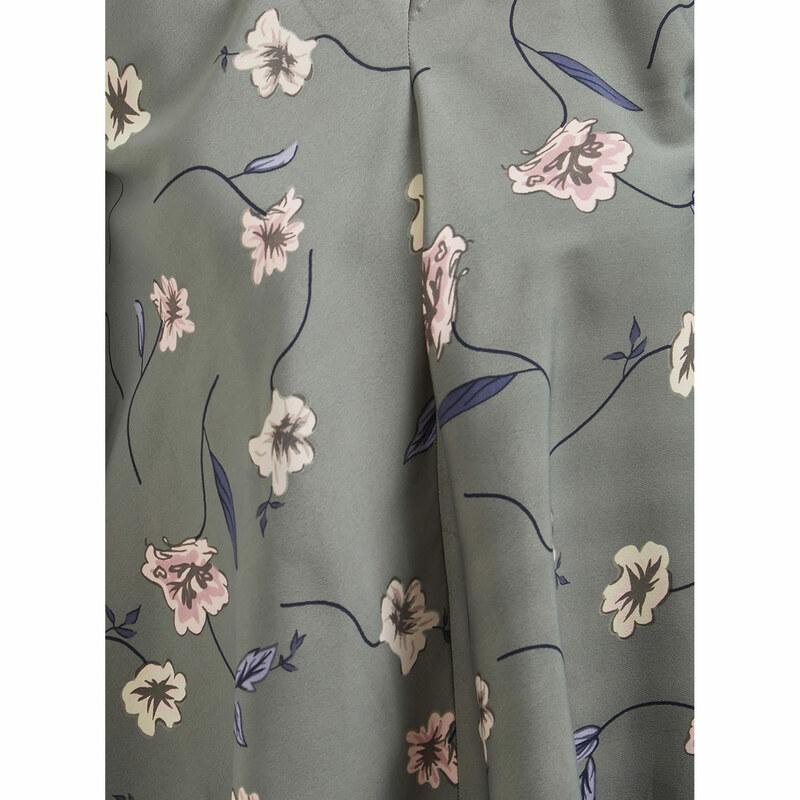 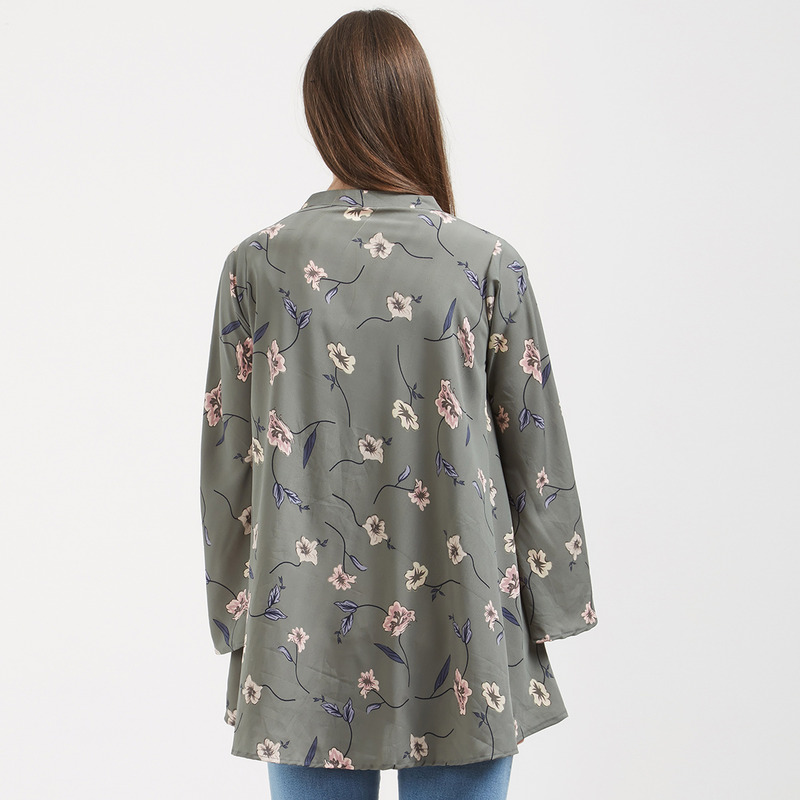 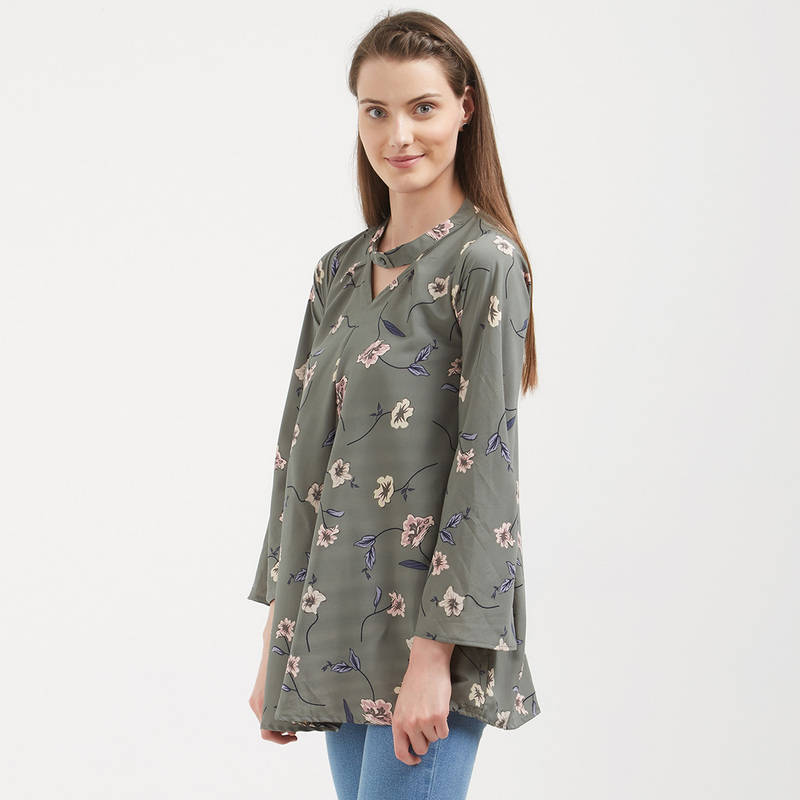 Look like the centre of attraction in this grey colored casual wear pure crape western top. 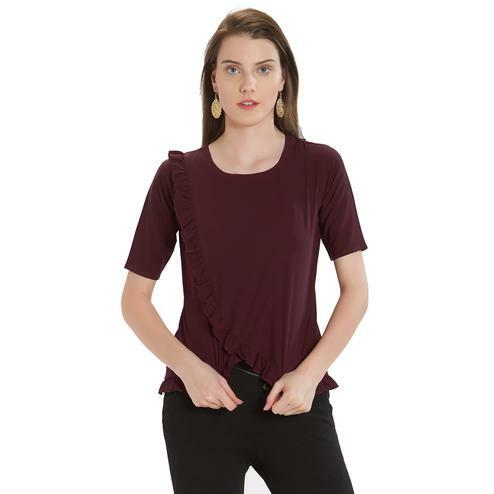 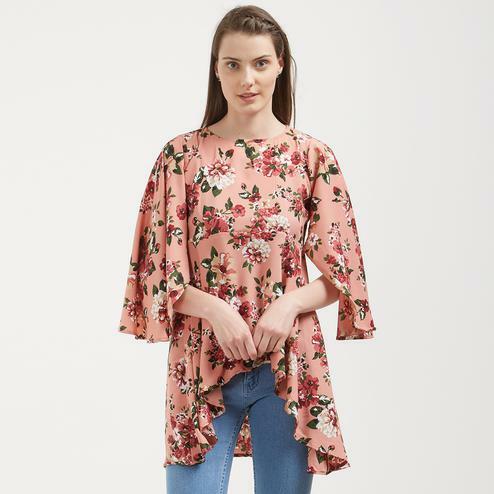 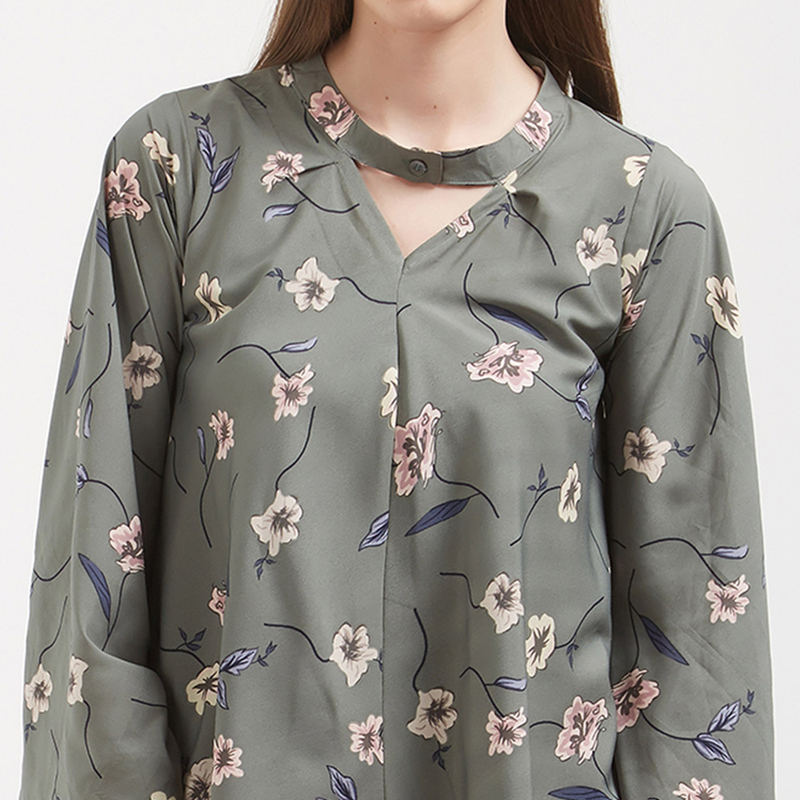 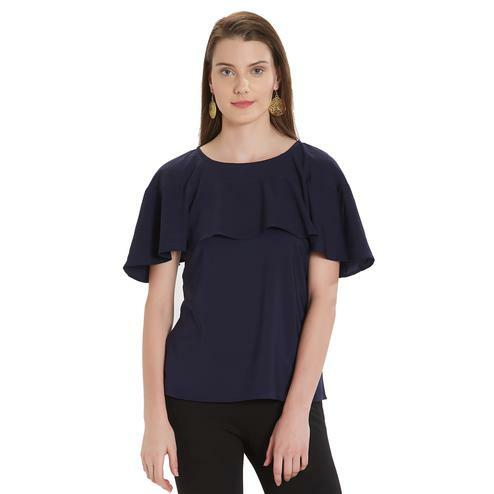 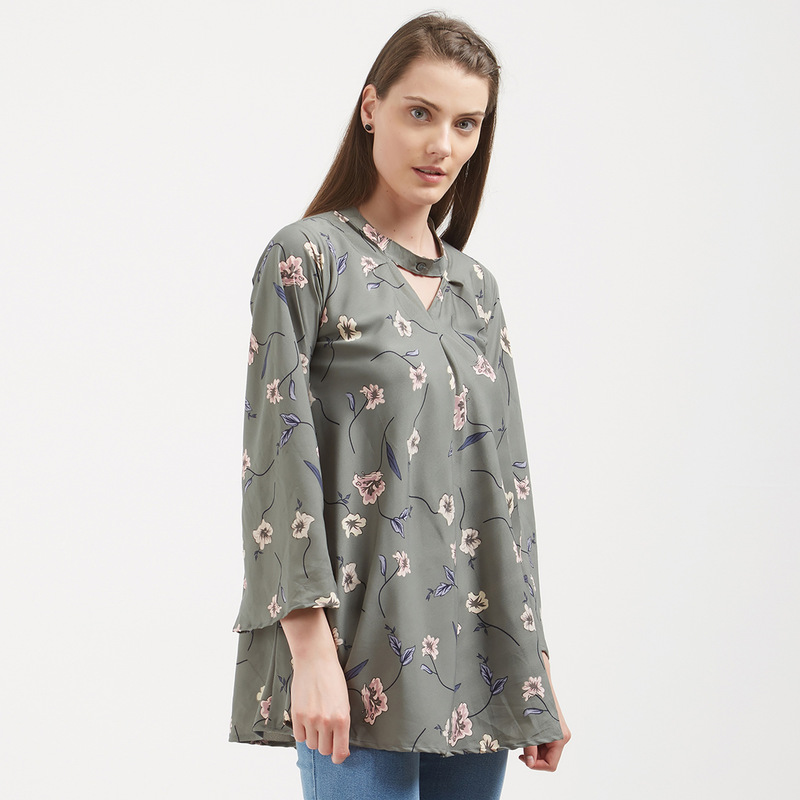 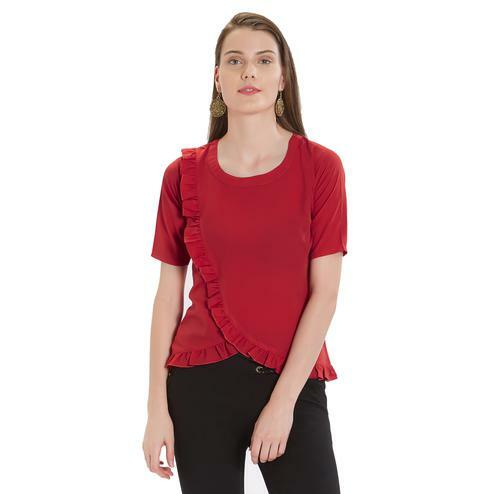 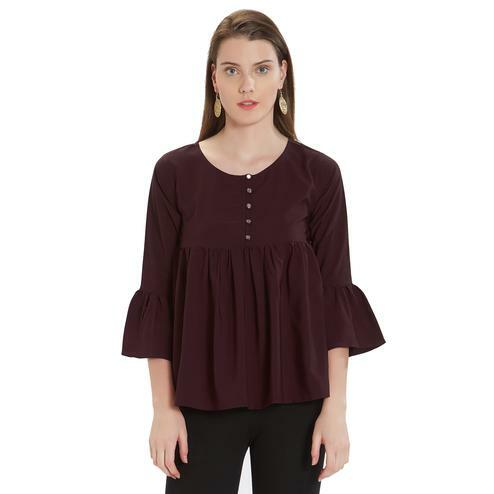 The top is so simple and has floral design with a fancy neck design.The top is so lightweight and easy to wear for everyday basis.This top is perfect for everyone who loves comfortable tops for everyday wear.You can wear this with any bottom of your choice. 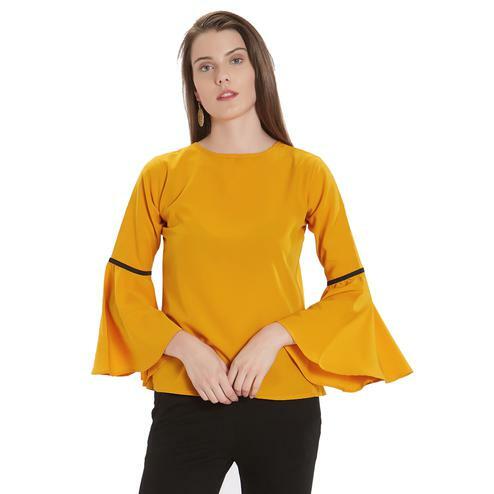 You can wear this at casual work days, parties, shopping outings,friendly meetings.Pair this with favourite accessory of your choice and you will look stunning.